Just like last year, TinkerList will be present at the International Broadcasting Convention in 2017, which will take place from 14 until 19 September at the RAI Convention Centre in Amsterdam. IBC is the most important event for up-and-coming businesses professionalizing in the creation, management and delivery of technology and content worldwide, and is organized by the industry, for the industry. As such an up-and-coming business, TinkerList finds it important to be present at IBC to show the industry and the audience what we’re made of. Attending IBC 2016 was very exciting for us because our booth had a constant stream of visitors. We hope to achieve the same this year, as we will be able to showcase brand new features like our teleprompter app and similarity index. Something else we aspire to achieve is winning an IBC Innovation Award, for which we have signed up in the category Content Creation. This category focuses on projects that give creative talents the tools they need, form acquisition to post-production. We feel that TinkerList, as an online platform that assists creative television teams in every step of content creation, fits this category perfectly, so we’ve got our fingers crossed for a win! Don’t hesitate to stop by our booth and say hi!You can find us at booth 10F42. 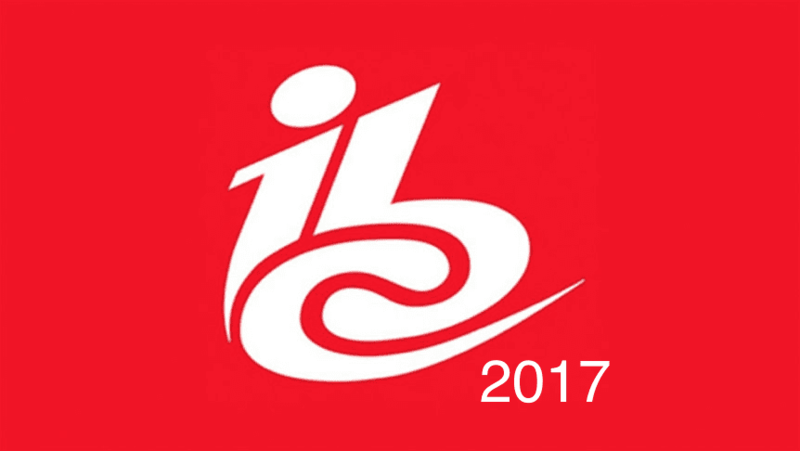 Don’t forget to request a demonstration of TinkerList and its many features at IBC 2017 by filling out this form.